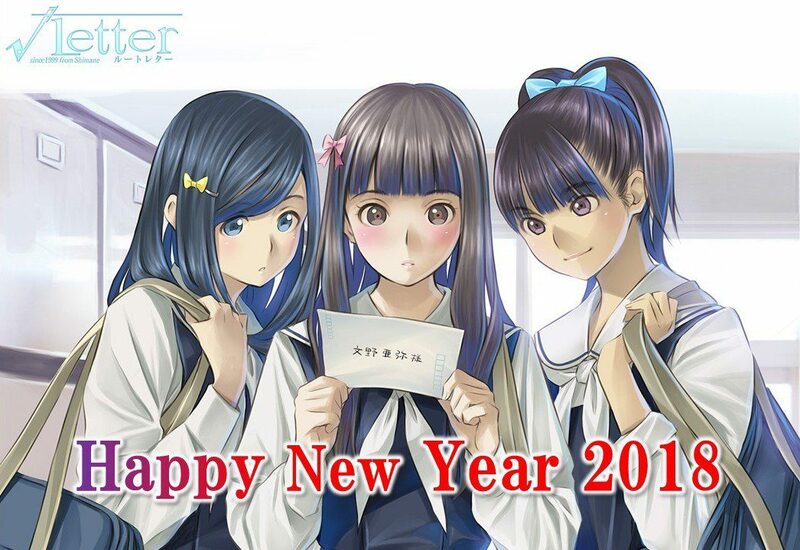 Kadokawa Games has become one of the most active publishers within the Japanese industry over the past few years, and President Yoshimi Yasuda took to Twitter to explain the plans for 2018 for three franchises, Root Letter, Starly Girls, and God Wars. 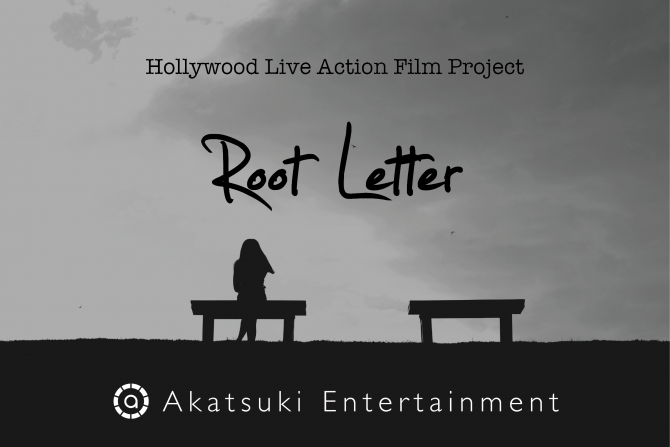 First of all, we get new info on Root Letter (√Letter). 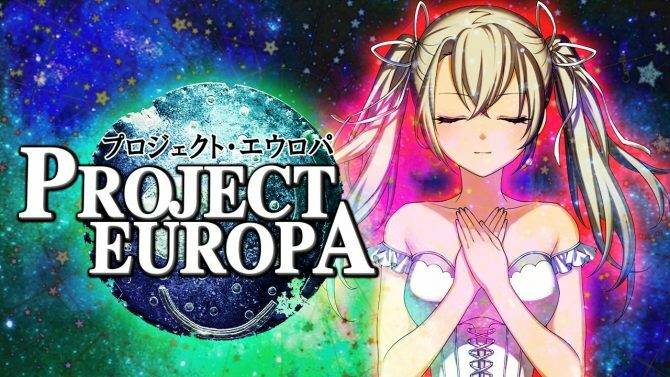 Yasuda-san plans to announce a new game in the series in 2018. He also mentioned that the Writer and Director will be industry veterans. 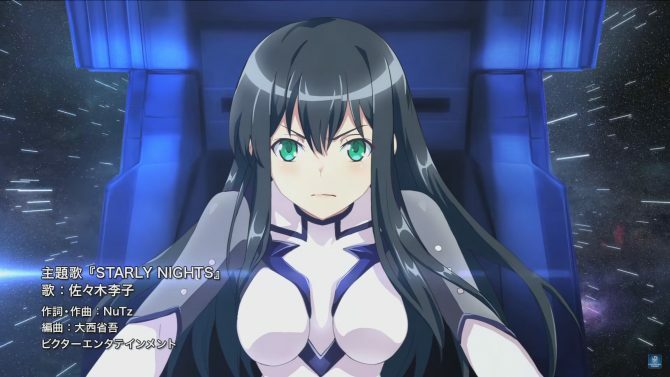 Secondly, the previously-teased home console version of the waifu-driven sci-fi mobile franchise Starly Girls is also planned to be revealed this year, alongside further “new projects” related to the IP. Thirdly, there is news also for those who liked the publisher’s core strategy RPG God Wars: Future Past, that Yasuda-san directed himself. 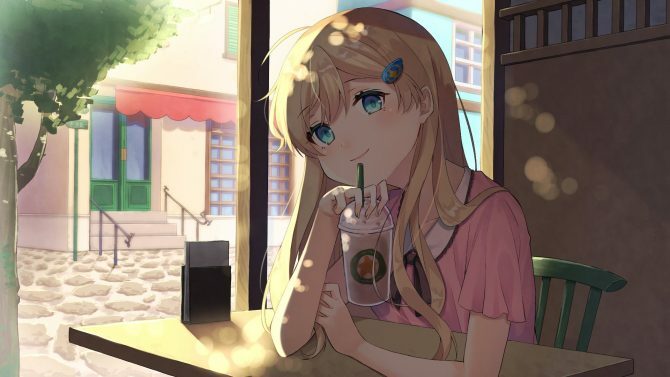 The plan is to implement improvements to the story and add new elements, alongside the release of the previously-announced Labyrinth of Yomi DLC. If you’re interested in God Wars: Future Past, you can read our review, and the same goes for Root Letter. You can also check out the first tease of the Starly Girls console game, even if looks like that we’re going to hear more relatively soon. Personally, I really enjoyed Root Letter and its glimpse on a little-known part of Japan, so I’m definitely excited about a sequel.